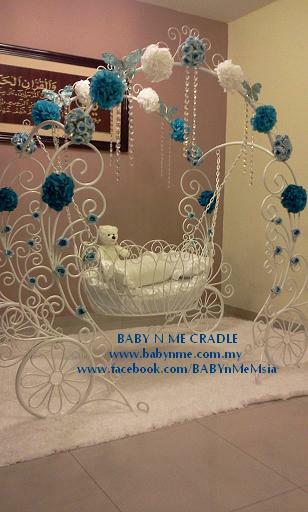 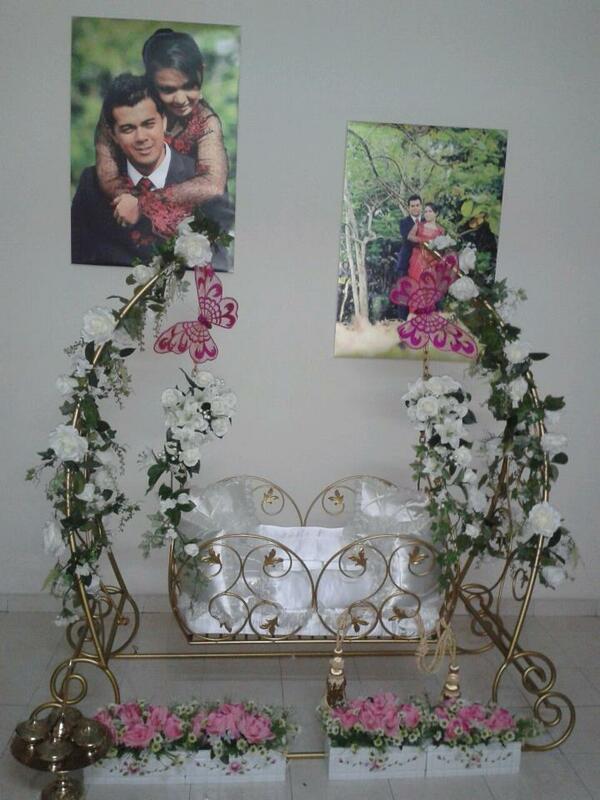 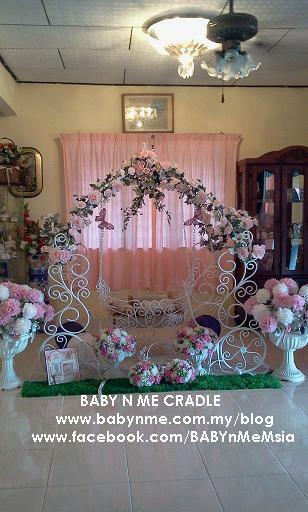 Presenting our BABY N ME SLEEPING BEAUTY CRADLE new look. 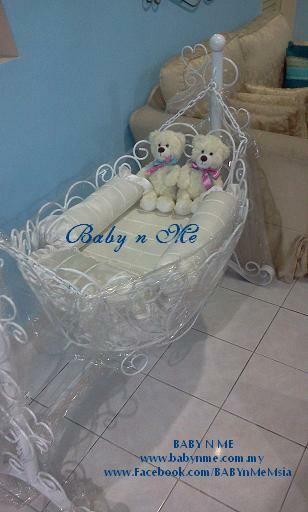 This cradle can fit and nice for 2 babies or twin babies. 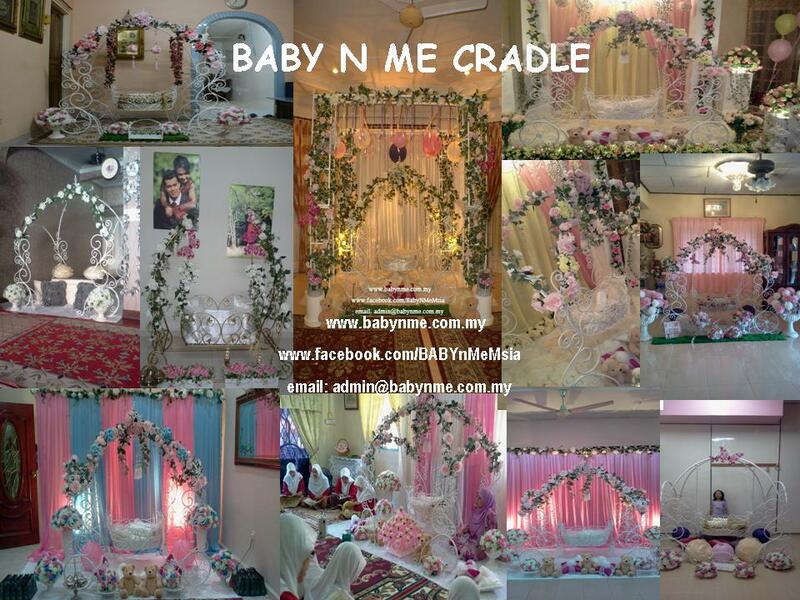 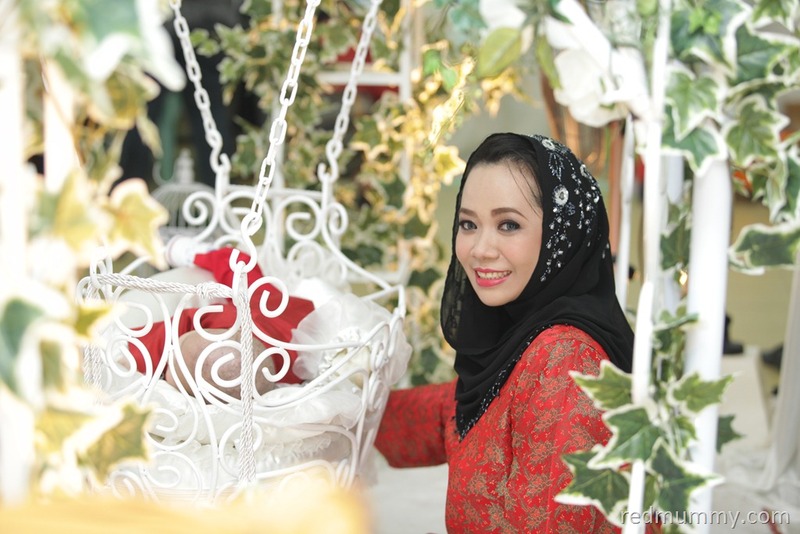 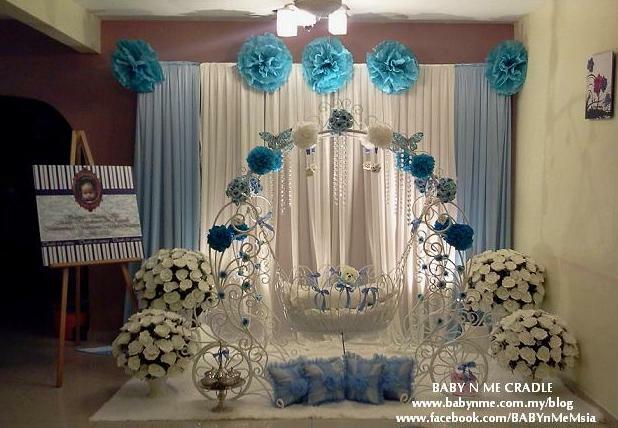 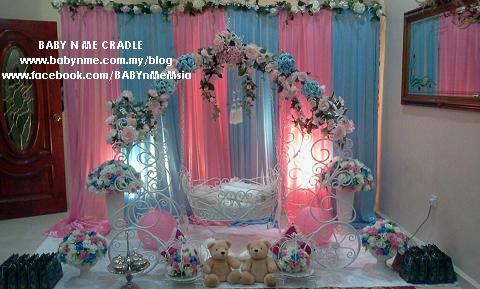 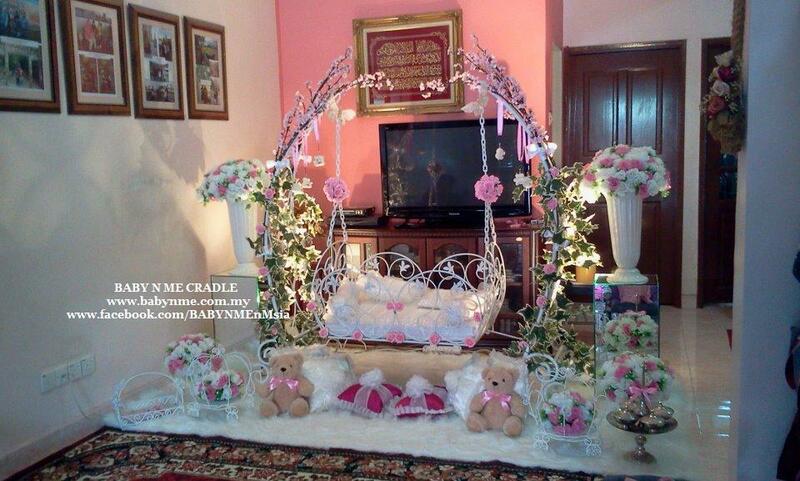 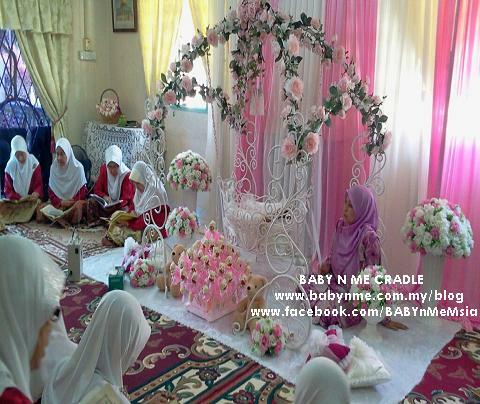 Any Inquiry please email admin@babynme.com.my or ring 016-3855189. 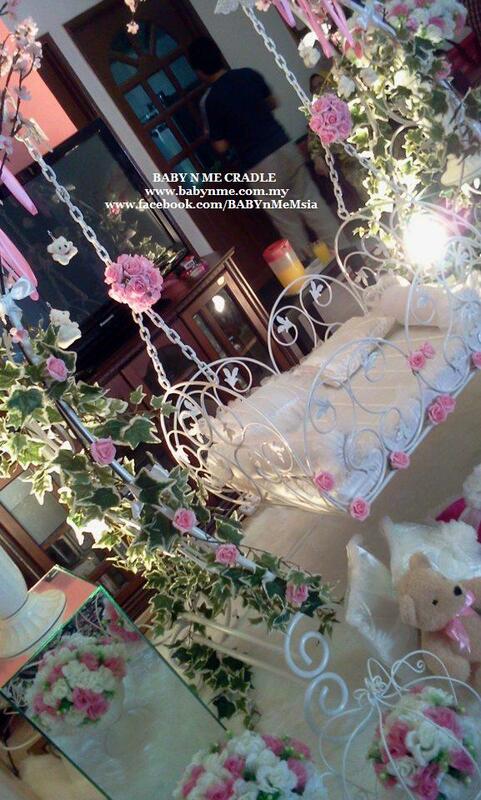 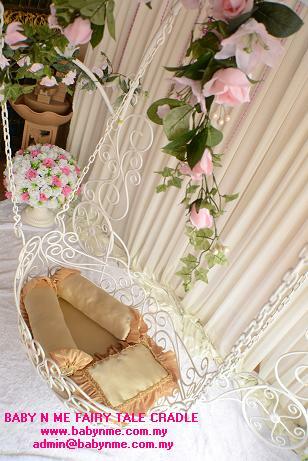 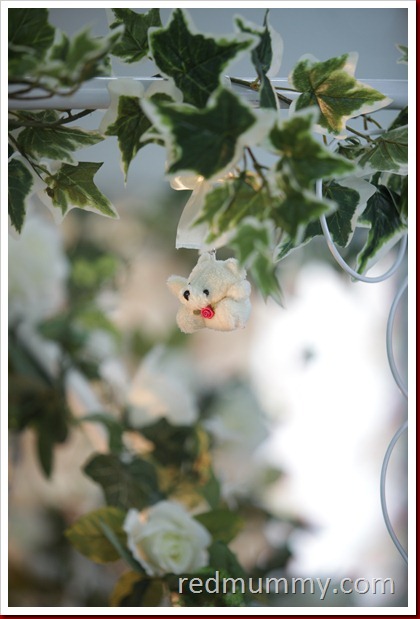 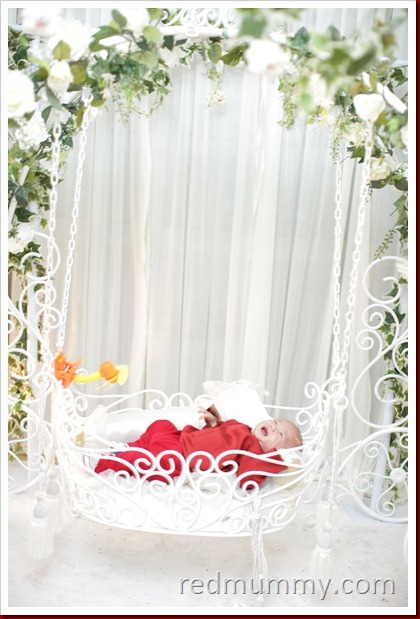 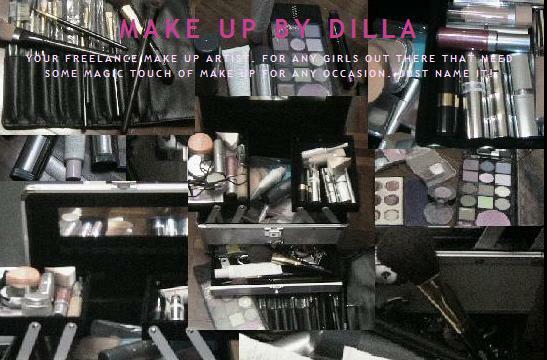 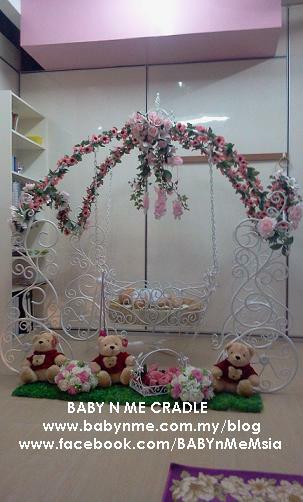 Below are some pictures for our Dazzle package for Sleeping beauty Cradle. 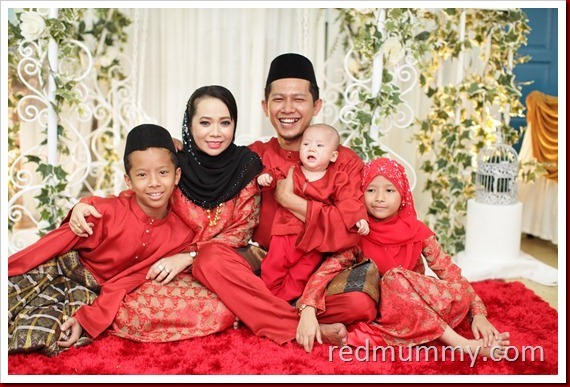 P/S: Our fax still under maintenance. 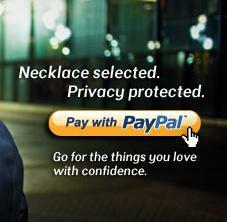 Please call if you want to fax to us.